PRICE IMPROVEMENT! Whats better than a brand-new house? A house that was just built two years ago, and has a recent PRICE IMPROVEMENT!! 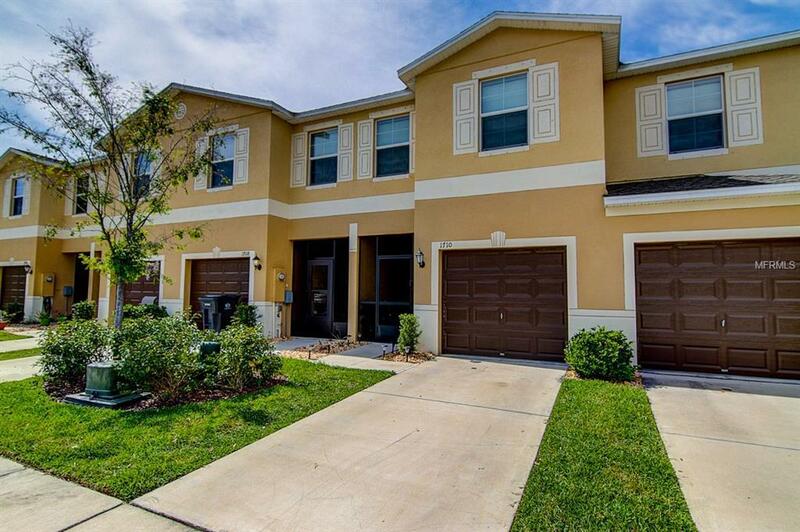 This 3 bedroom, 2.5 bathroom town home is located in the gated Hawks Point Community. 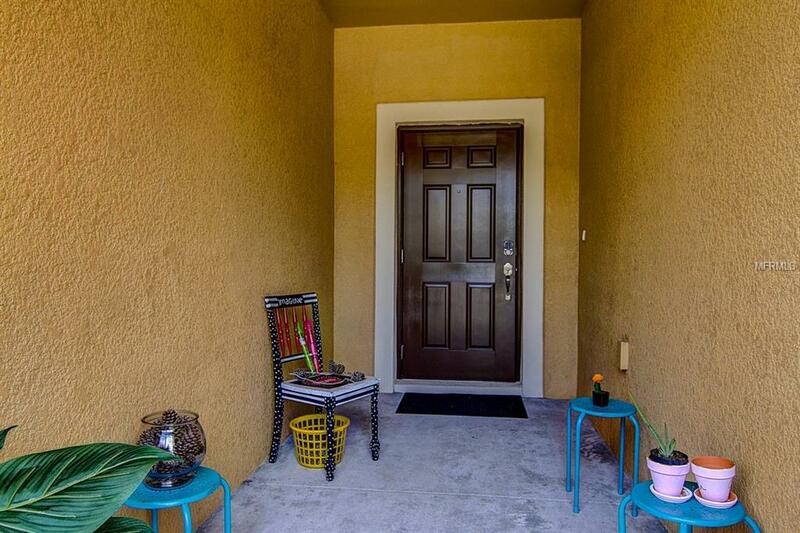 As you walk through the screened in patio you will find a home with an open concept with all the bells and whistles. 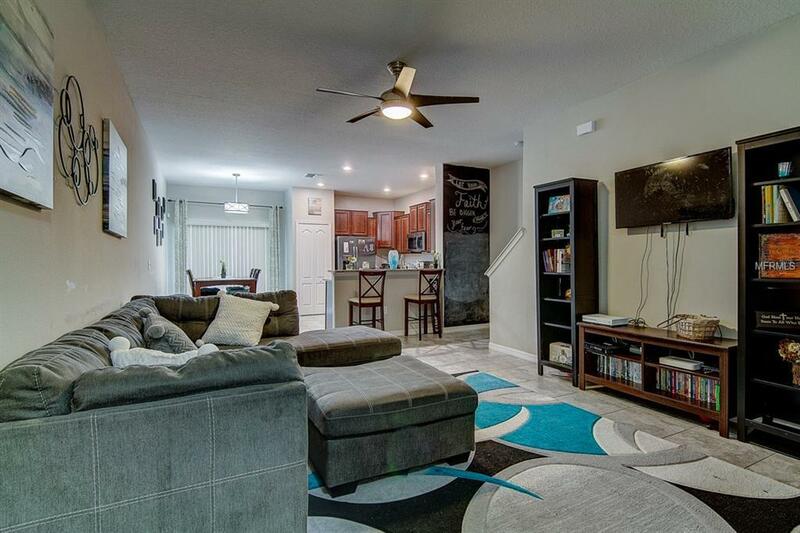 Starting with tile floors throughout the first-floor common areas, granite counter tops, and stainless-steel appliances. The master suite includes a walk-in closet, and plenty of room to store oversize furniture. The two additional bedrooms have plenty of space for sleeping and play area for the young ones. Only minutes away from beaches, I-75, entertainment, and restaurants. Seller is motivated so dont miss a chance to see this gem!